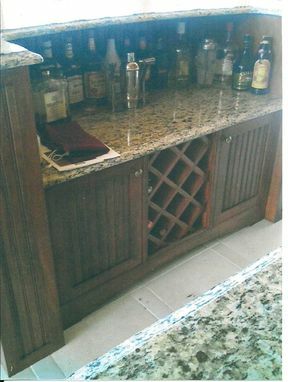 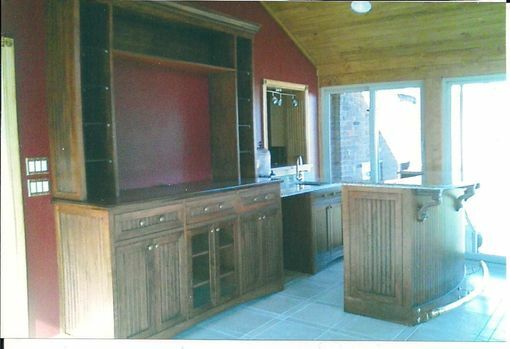 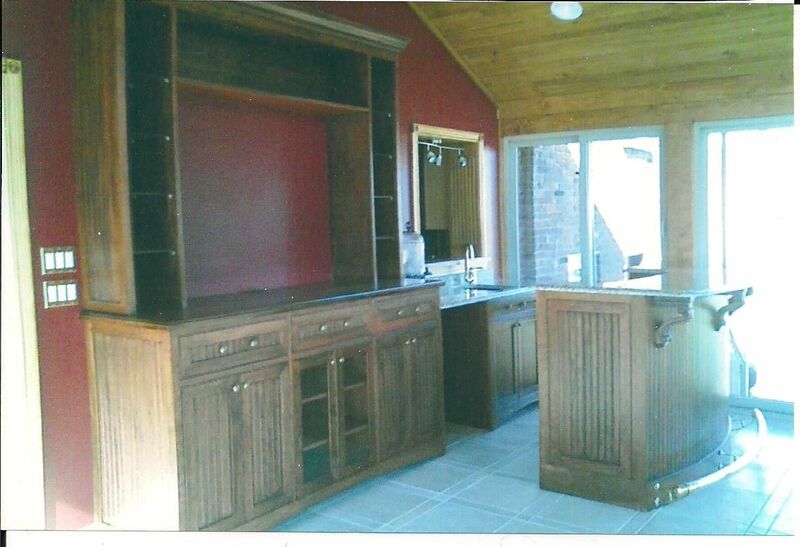 Entertainment cabinet and bar made of cherry with granite counter tops. 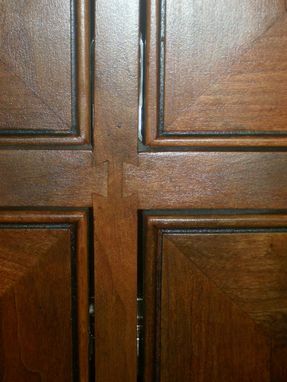 Dovetailed face frames. 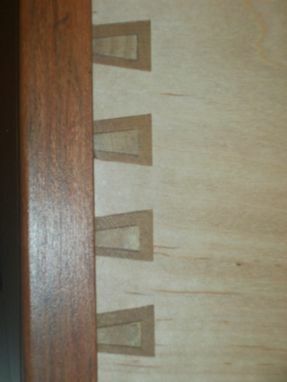 Dovetailed drawers made of maple with cherry inlay.